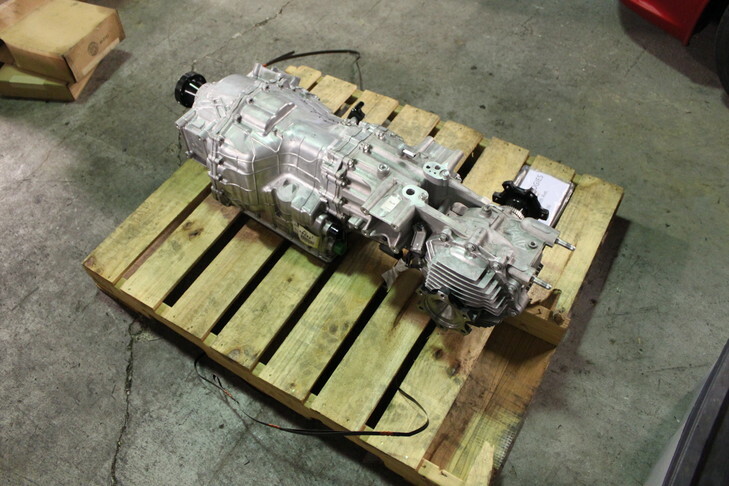 This is the first level Drag transmission upgrade for the Drag / Street enthusiast. It addresses most of the shortcomings of the Gr6 in terms of its reliability, and adds the PPG 1st Gear upgrade. The PPG 1st gear is needed as repeated launches on the OEM 1st gear will eventually result in breakage and other related expense in addition broken parts. While we don’t recommend it for this, numerous customers have run in the 8s with this trans, we have gone 9.2@153+ on it back in 2011, good upgrade at a reasonable cost especially for the smaller Bolton style turbos under 900 wheel HP.